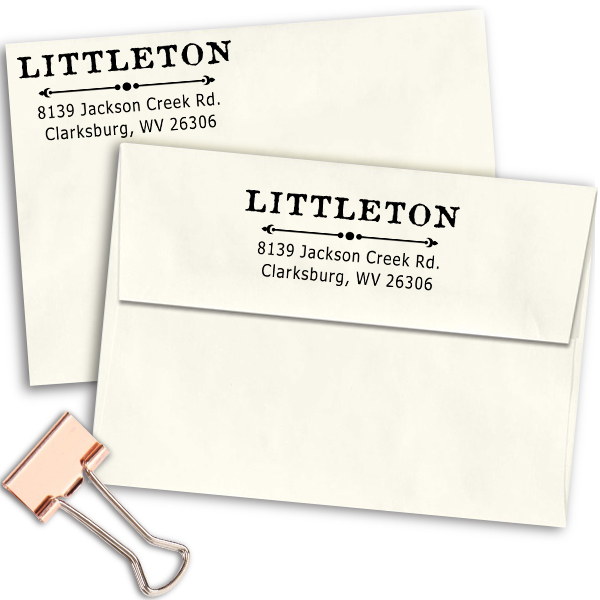 Adeptly designed by our teams of dedicated staff and shipped out to you as fast as possible, this 1” x 2.5” Littleton Deco Rubber Address Stamp will add a stunning style to all of your outward bound mail. Available in a wide variety of colors, this is the perfect custom address stamp for your home office. Order your own now! 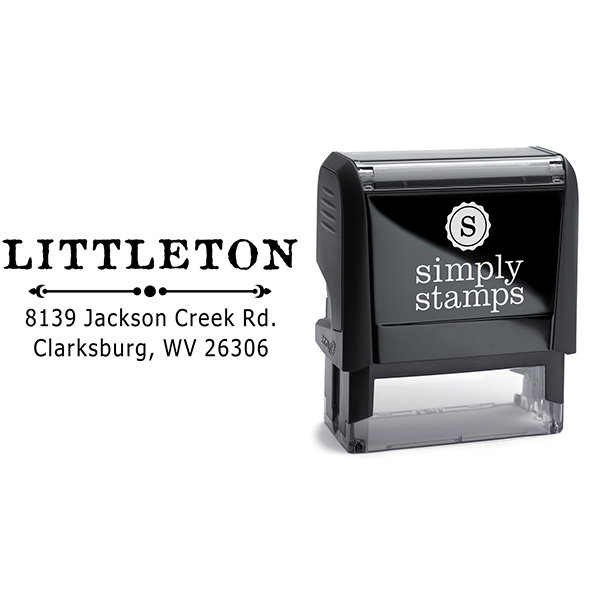 Littleton Deco Rubber Address Stamp Details Come shop for our new Littleton Deco Rubber Address Stamp! Produced just for our amazing customers, we have plenty of stamp styles to help you locate your ideal match! Each of our custom address stamps has been exquisitely produced by our experienced manufacturing staff and designers. 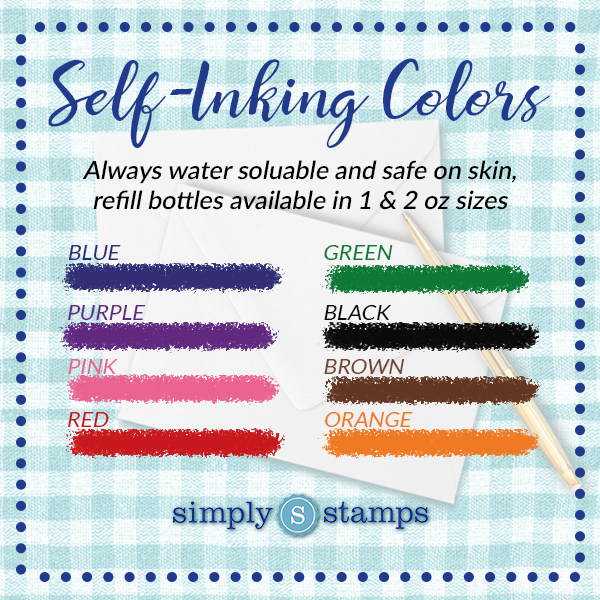 Available to you in a wide array of stamp types and colorings and great to help you get all of your mail in half the time! 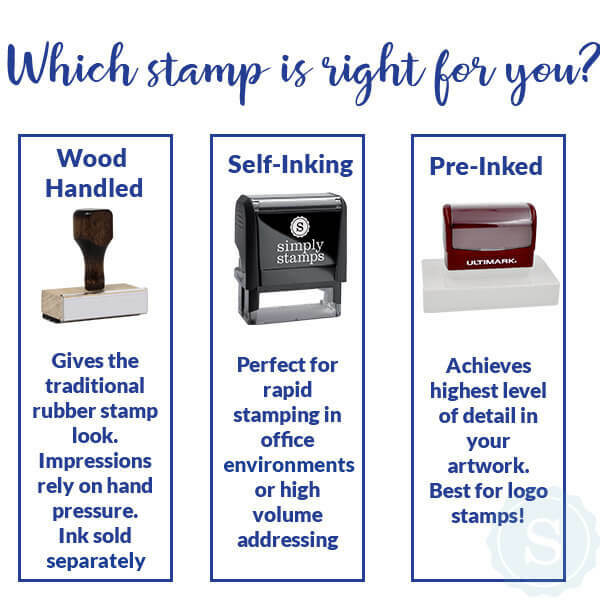 Each and every single one of our self inking stamps are made of quality materials ensured to leave you with the best possible impression again and again! 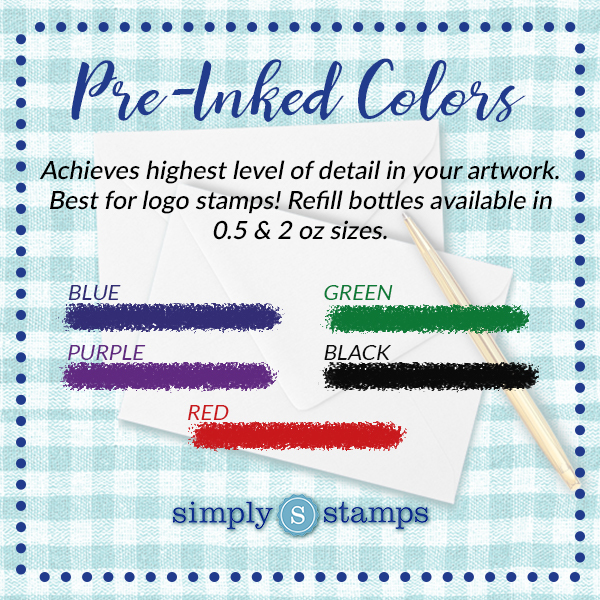 Buy your brand new custom stamp here!